Truly one of Europe's finest, this iconic cricket oval is overlooked by the 15th century Ta' Ceppuna chapel and surrounded by Mediterranean date palms. The Marsa's charm is enhanced with sight screens and boundaries made from traditional Maltese limestone. The outfield is kept in superb condition all year round. Hosting over 250 teams since 2000, Malta is Europe's most popular all-year cricket destination. The game is played in a friendly and competitive spirit and the welcome by the locals is very warm. 30 and 40 over matches are most common and T20 tournaments take place every April and October. With 25 years of local cricketing experience, Malta Sports Tours are Malta Cricket's preferred travel partner and Malta's expert on cricketing tours. Make your next Cricket Tour one to remember! 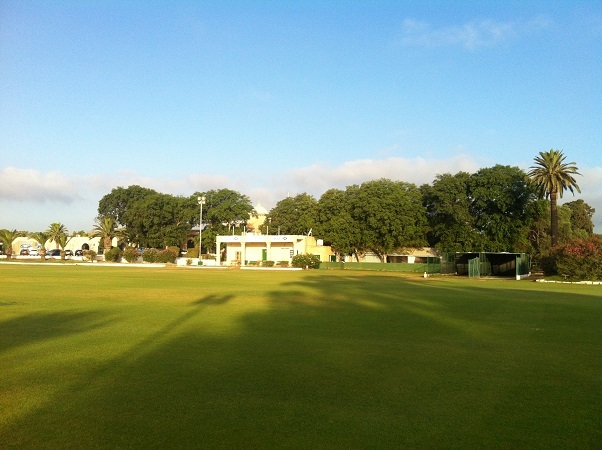 The Marsa club has a range of training facilities with two outdoor nets and a bowling machine. 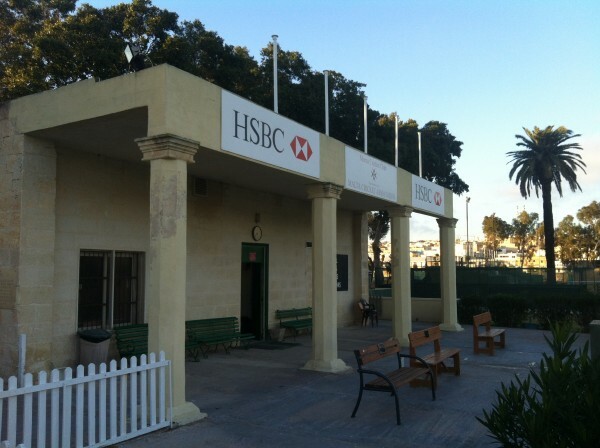 Malta Cricket’s limestone pavilion houses two changing rooms, bathroom facilities, electric fans, a water dispenser, satellite TV and free wireless. 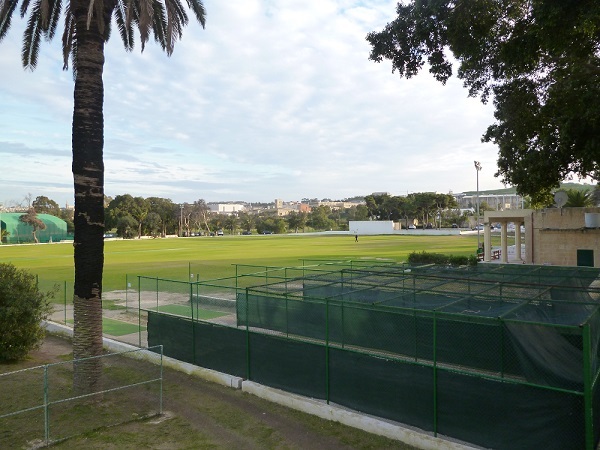 Many teams have visited Malta for cricket training camps, notably Middlesex CCC and Harrow School. Malta's climate allows for cricket all year round. Book your next Winter Training Camp soon! Escape Europe's cold and enjoy winter sunshine! A recent addition to our cricket packages are our Coaching Clinics. Malta has several qualified cricket coaches who can carry out individual and group coaching sessions throughout the year. These lessons concentrate on key areas of cricket (batting, bowling, fielding, keeping and fitness); and are structured according to your specific needs. Book your cricket coaching session now! 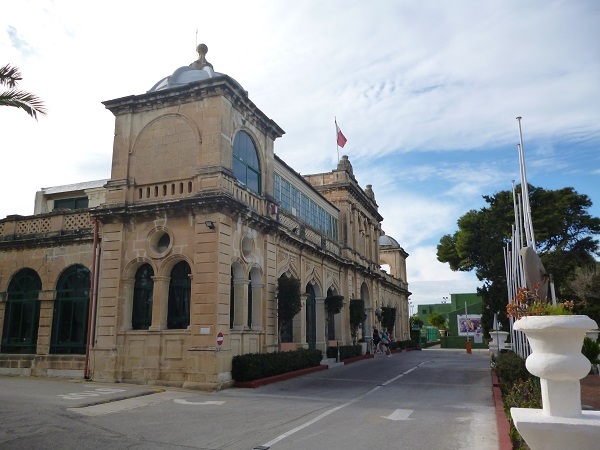 Inaugurated in 1902 by the British Armed Forces, the Marsa Sports Club remains Malta’s premier sports club and the spritual home of Malta Cricket. The club houses a wide range of sports facilities, including an 18-hole golf course, driving range, tennis and squash courts, a gym and outdoor pool. The Marsa Club caterers serve breakfast, lunch and dinner and barbecues are organised upon request. The club has three bar areas, which are ideal for post-match socialising and celebratory drinks.